Grayling, Michigan – All Season Window Tinting was hired for a GM makeover in Grayling, Michigan. 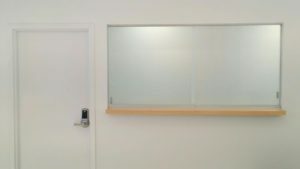 We provided a variety of products including our made in Michigan solar screens roller shades, some LLumar Window Film for two way mirror privacy and some frosted film for privacy. What a huge difference! Solar screen roller shades offer energy savings and added comfort by reducing heat and glare transmission, while still preserving the ability to see through the windows. 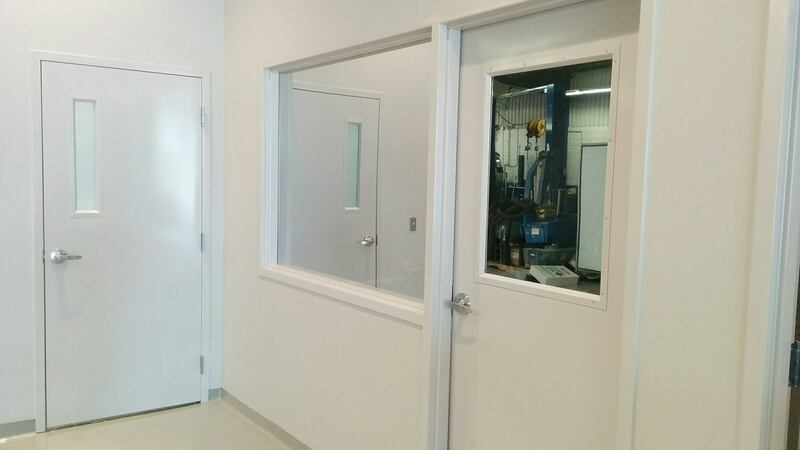 If you have any questions about window tinting films and how they can be used to save energy, reduce excessive heat, cut glare, add fade protection and improve comfort, give us a call today. 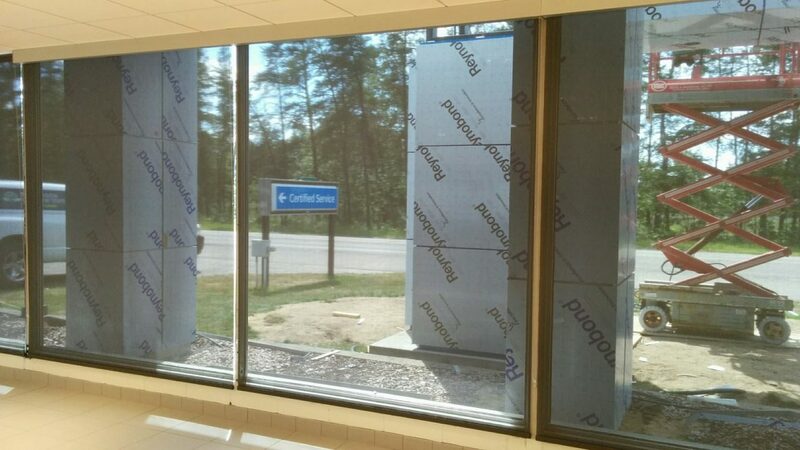 You can contact the team at All Season Window Tinting by calling 989.375.3868 for an absolutely free, no obligation consultation and quotation on implementing commercial window film into your facility. Service areas include Traverse City, Grand Rapids, Cadillac, Petoskey, Roscommon, Ludington Michigan and their surrounding areas.